Rarely comes to market! 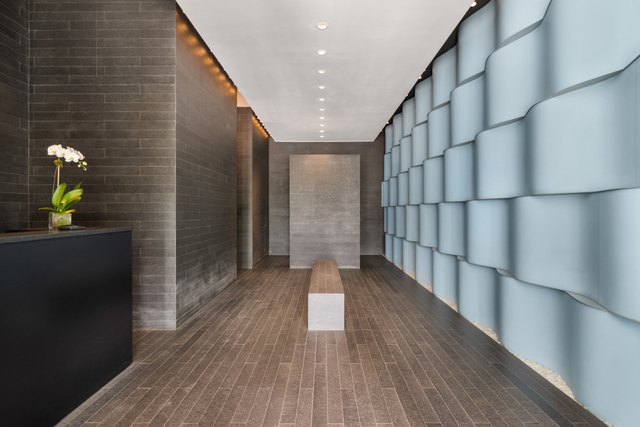 Capturing the charm of SoHo, with the cache of Nolita, 210 Lafayette, One Kenmare Square, developed by Andre Balazs and designed by Kravitz Design, conveys a feeling of true luxury and sophisticated worldly living. 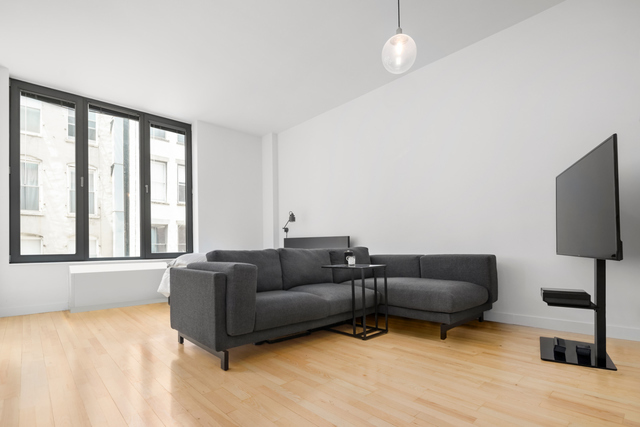 This residence is a perfect loft studio, with slender maple plank floors, over 10 feet high ceilings and an entire wall of west-facing oversized windows that bring in abundant natural light. 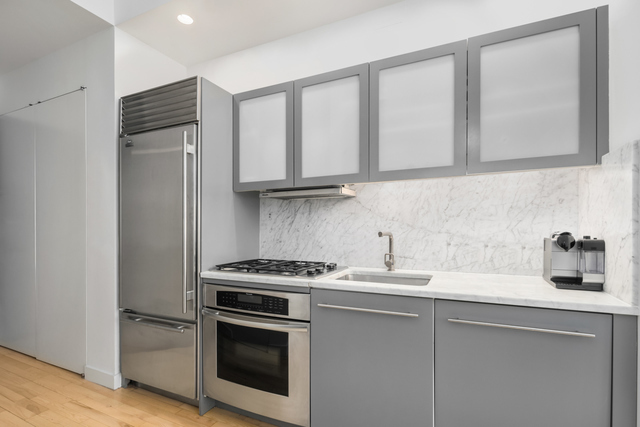 The open modern kitchen boasts a suite of high end appliances, including marble counters and backsplash, Sub Zero refrigerator, Miele stove and cooktop and a Bosch dishwasher. The living area is spacious enough to create separate living, sleeping and dining areas with two large closets and a stacked Bosch washer and dryer. 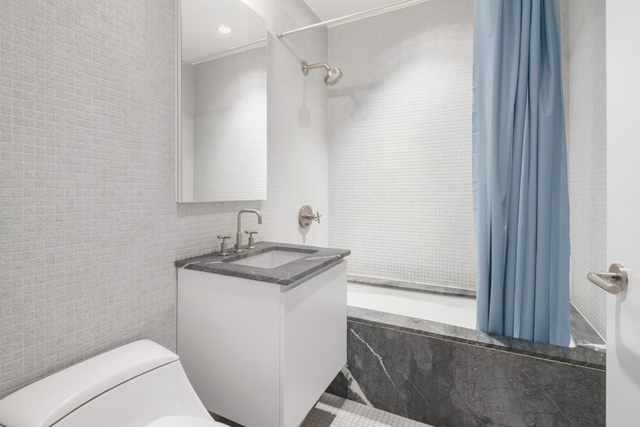 The stunning spa like designer bathroom features a deep soaking tub, contemporary grey tile, and marble and pewter accents. 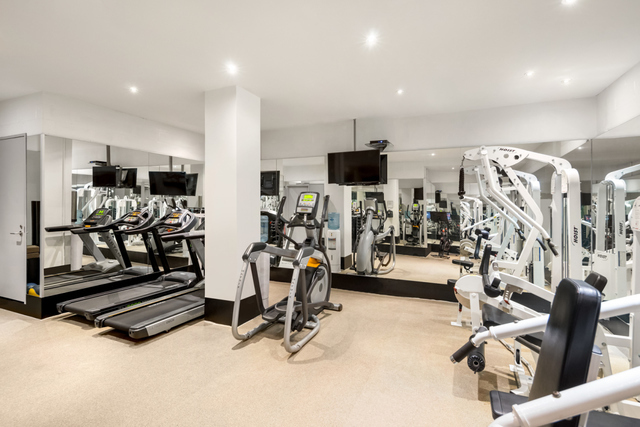 Residents will enjoy an expansive range of amenities including a 24/7 attendant lobby, fitness room, and live-in super. A special feature of this building is an alternative entrance/exit on Crosby Street. 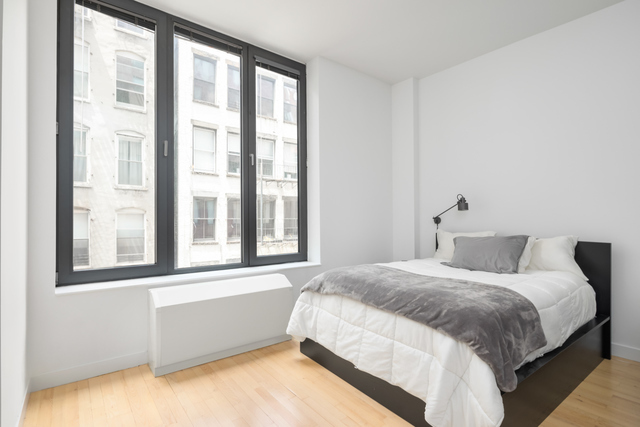 Just one block to the subway and steps from some of the finest shops and restaurants downtown has to offer, this is the perfect home whether for full-time residence, pied-a-terre, or simply investment. There is a tenant in place in the unit until the end of July. Need 24 hour notice to show.